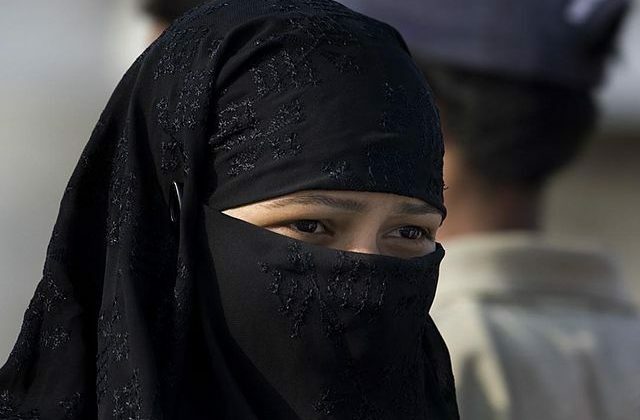 Denmark joined some other European countries in deciding Thursday to ban garments that cover the face, including Islamic veils such as the niqab or burqa. In a 75-30 vote with 74 absentees, Danish lawmakers approved the law presented by the center-right governing coalition. The government says that it is not aimed at any religions and does not ban headscarves, turbans or the traditional Jewish skull cap, ABC reports. The European Court of Human Rights last year upheld a Belgian ban on wearing it in public. France was the first European country to ban the niqab in public places with a law that took effect in 2011.